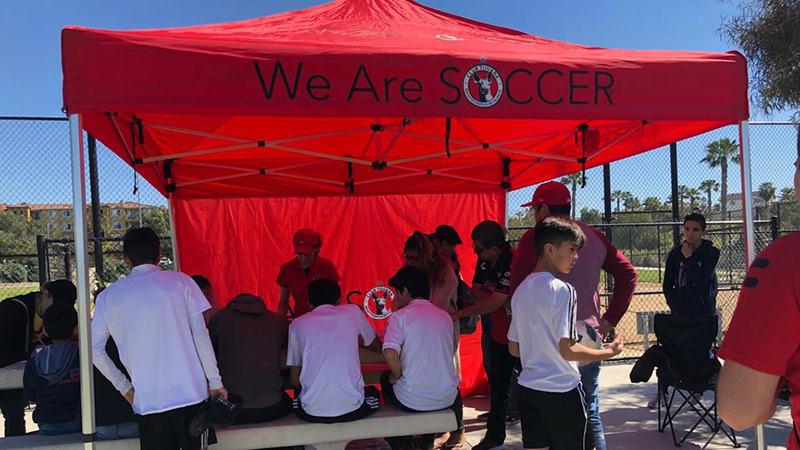 CHULA VISTA– Are you a youth soccer coach looking to expand your career and be part of a professional organization? 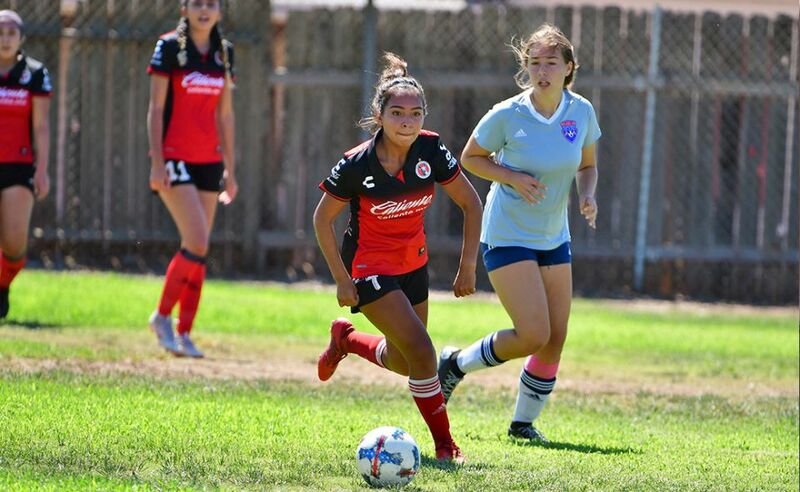 Come and be part of the Xoloitzcuintles family at Xolos Academy FC. 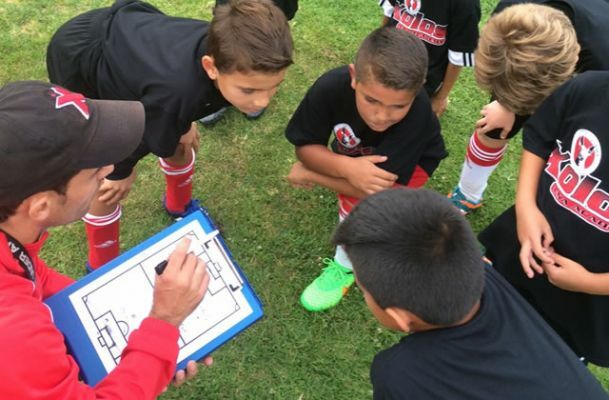 Send us an email with your contact information and why you want to be a coach with us. Hope to see you on the pitch. 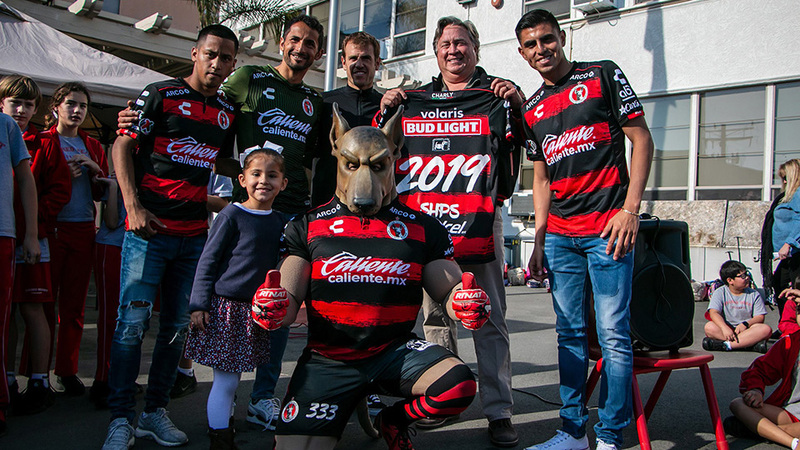 Go Xolos! !